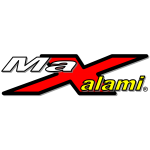 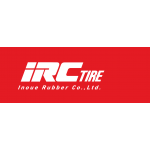 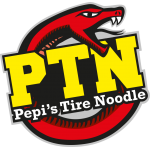 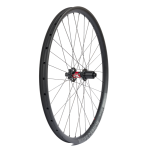 MaXalami is already known as manufacturer for the clever possibility fixing tubeless punctures from the outside. 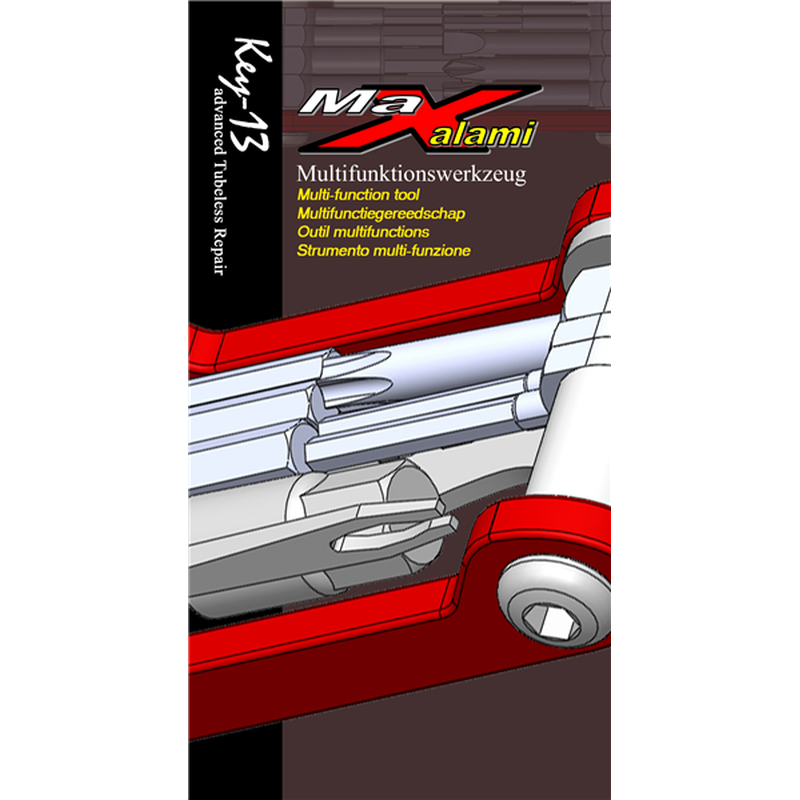 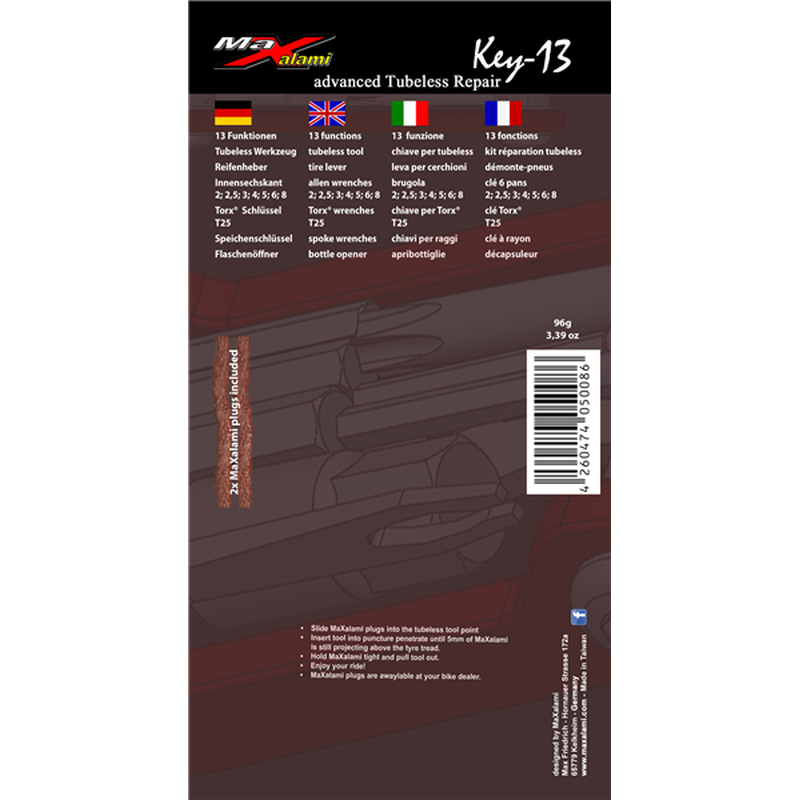 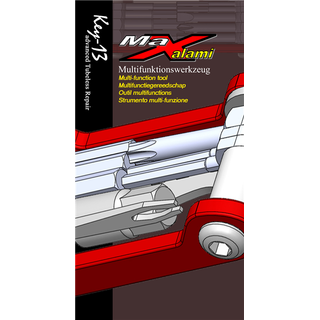 Now, eight times German National Champion Max Friedrich developed the MaXalami K-13 und K-22 multi-functional tool. 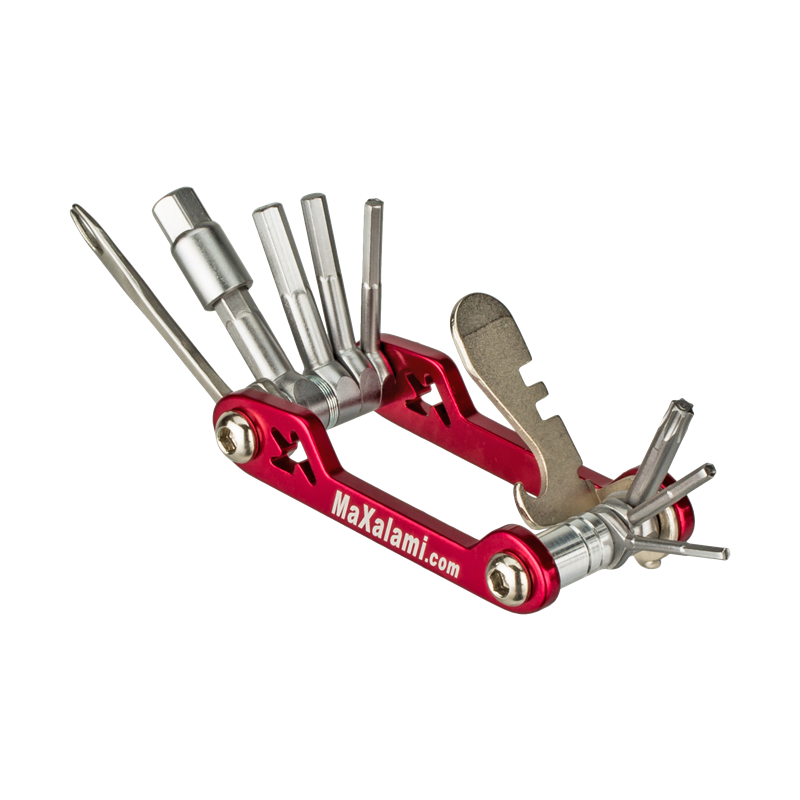 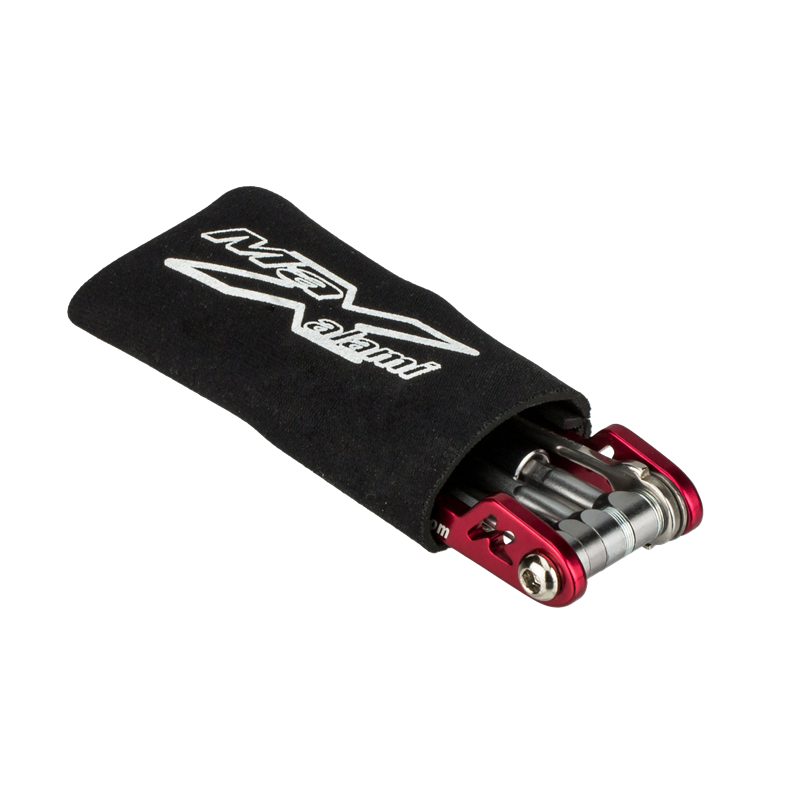 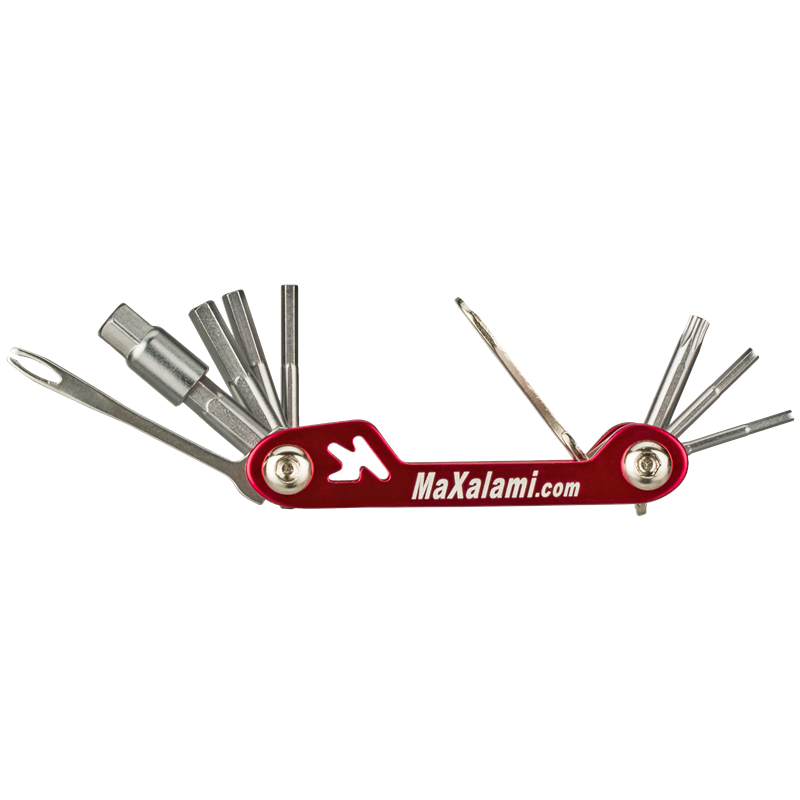 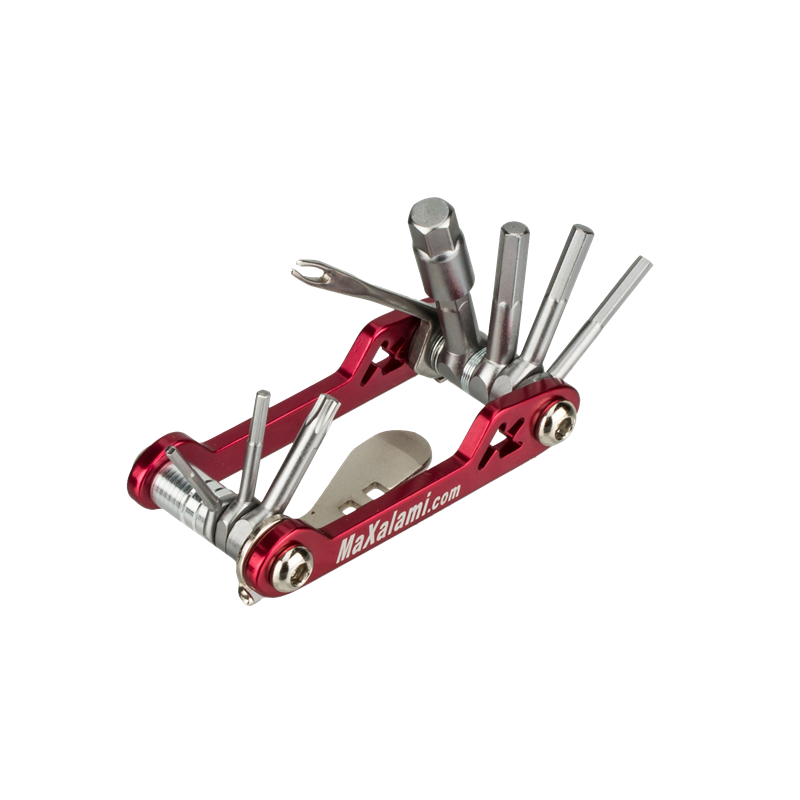 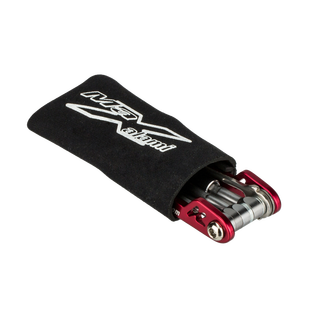 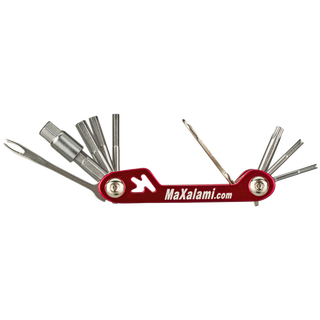 Besides the normal needed bicycle tools these patented multi-function tools contain the foldable insert tool for the MaXalami plugs. 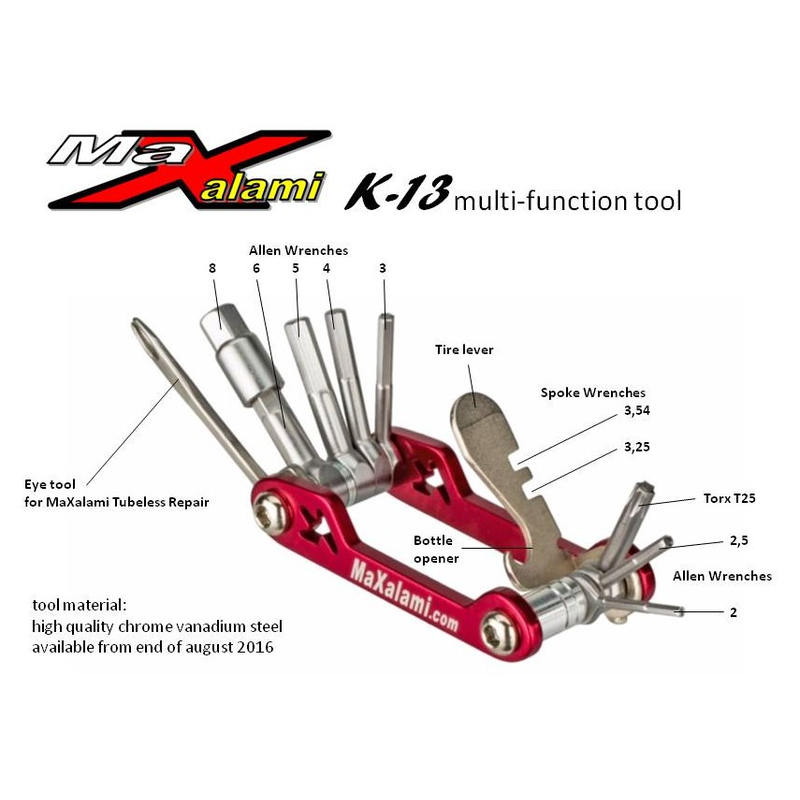 So the cyclist only needs one tool to take with. contains all tools you need to fix your bike on a day trip. 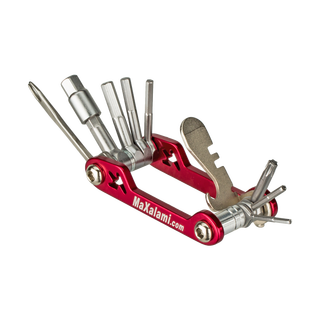  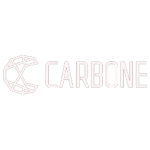 As tool material chrome vanadium steel is used which is resistant to corrosion.